"Been on the park for about 18 months now & really impressed, great owners & people, a lovely place to be." "Lovely quiet park (Lenchford Meadow) on the banks of the Severn with a lovely inn right on the doorstep." "Beautiful place, lovely people who own it, lovely people who stay there, second to none." 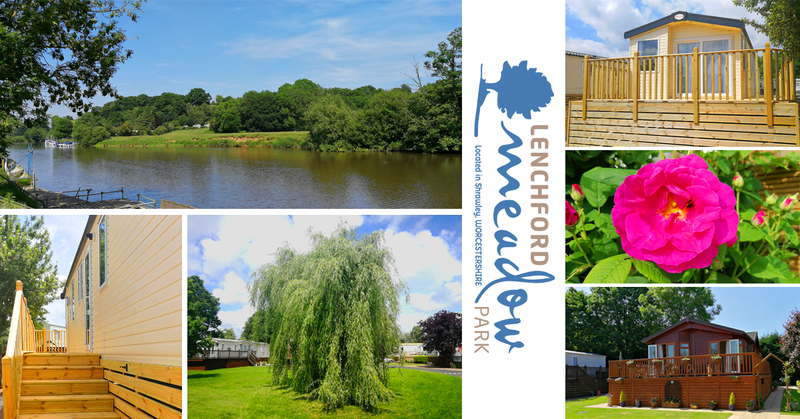 Lenchford Meadow Caravan Park, Shrawley, Worcestershire, WR6 6TB - Tel: 01905 620246.